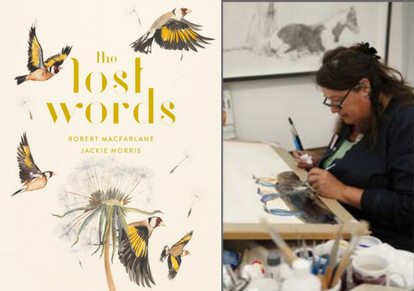 Much-loved and award winning illustrator Jackie Morris will talk about her latest book The Lost Words. Inspired by the words that were dropped from the Oxford Junior Dictionary. Jackie’s response was the creation of a large format, illustrated book of spells based around these words. 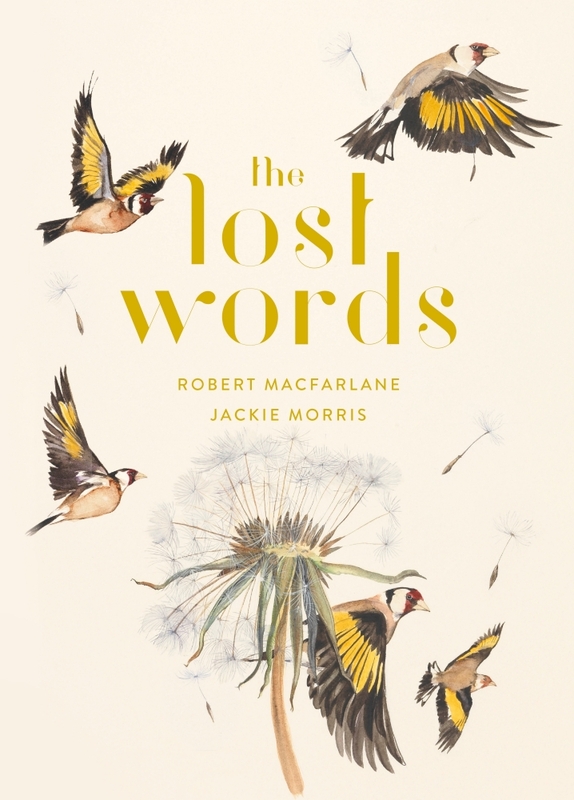 Jackie will talk about the inspiration behind the idea for The Lost Words, the process of collaborating with author Robert MacFarlane and give a glimpse into the creation of a book that speaks with eloquence and lyricism about our relationship with both landscape and language. Jackie Morris is an internationally best-selling author and illustrator who lives in a small cottage on the Pembrokeshire coast. Originally from Birmingham, Jackie visited Pembrokeshire over 20 years ago for the weekend and never left. She shares her home with her two children, her beloved cats, and two dogs. She was inspired to draw from a very early age but was discouraged from attempting to make a living as an illustrator. She went on to work for The Guardian, Greenpeace, Amnesty International and Radio Times amongst others. Then fell into children’s books quite by accident. 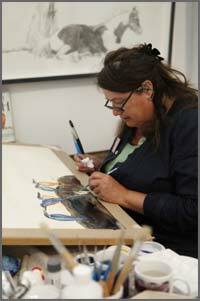 Jackie’s work is informed by her deep love of nature, exploring the worlds of bears, cats, birds and whales. She combines these explorations with her dreamlike vision in which all of her work is immersed. Below relive the moment that Jackie conjured an otter for us at Waterstones King St.